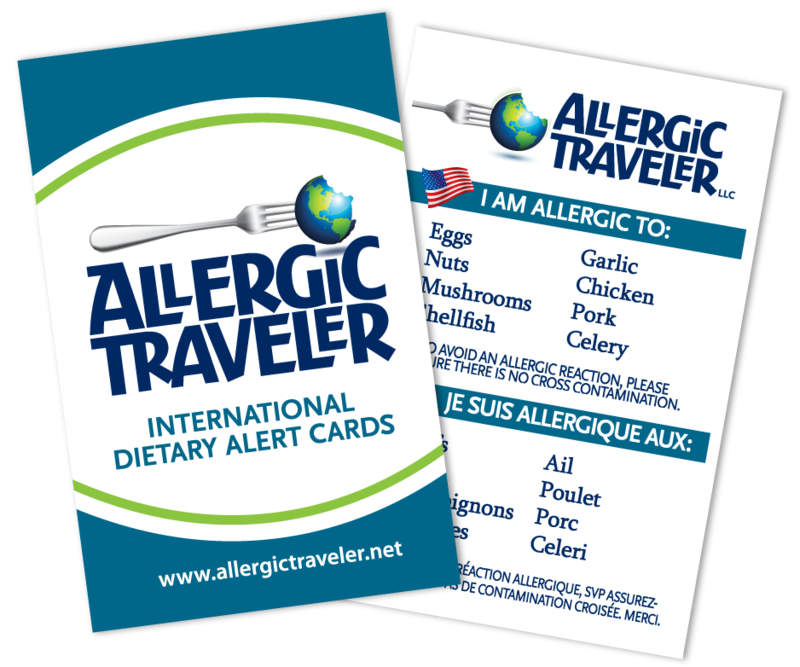 Over the years I have met a lot of parents that are new to the food allergy community. Many of them get the deer in the headlights type look. Naturally this makes sense. Over 30 years ago, when they were young, food allergies were not common. So why would parents today expect to know how to handle food allergies? They shouldn’t and that’s OK. Many parents I know are trying. It’s a battle every day. Every time their kid goes to school, there is always the fear of who is feeding their child, what if their child eats something without asking, or what if their relatives’ don’t read the label? It’s a constant battle and one does not stop worrying because their child hits a certain age. There is light at the end of the tunnel though, and this Allergic Traveler is living proof of it. I have never stopped my life because of my allergies, nor would I expect to. My allergies have taught me great things. It’s taught me how to be creative in the kitchen. It’s taught me how to cook healthy. But most of all its taught me to trust my instincts. I can tell if bread has eggs in it just by looking at it. I can tell if there is shellfish in something just by smelling it. I know the art of substituting better than most. I feel empowered by my allergies not threatened by them. Recently I read about a child, who quoted her mother as saying to their allergist, that “it’s like my child has a disability.” No one I know with a food allergy feels this way (it may be those I surround myself with) so why should a parent feel this way? I especially question those parents who pray their child outgrows their allergy. Granted no parents want their child to have allergies, but to keep false hope up is not doing their child any favors. It’s a constant reminder that they are not normal because they have allergies. Over the years I have out grown some allergies and I have developed others. It’s fine. It does not change the things that are important to me. It does not change my feelings for those I love nor does it change how I live or laugh. Allergies do not define me; they are just an extension of me.